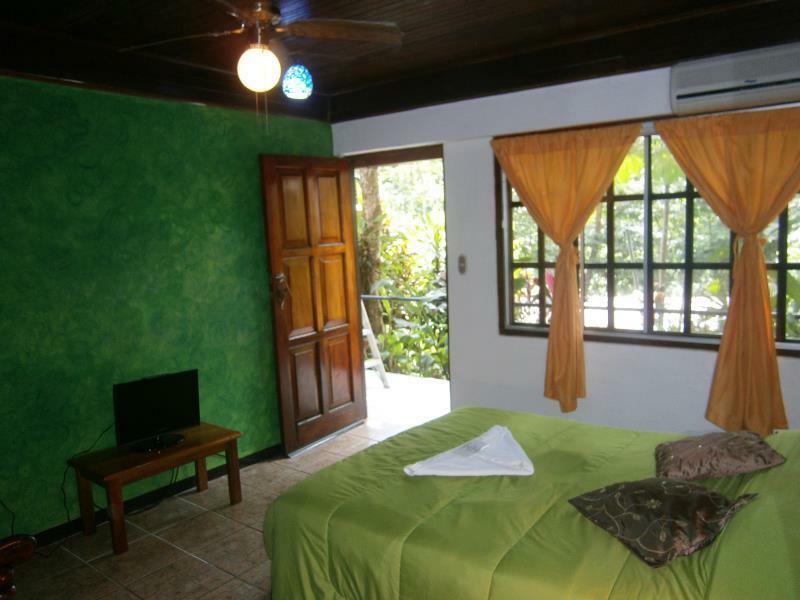 ﻿ Book Hotel La Colina (Quepos) - 2019 PRICES FROM $69! Have a question for Hotel La Colina? 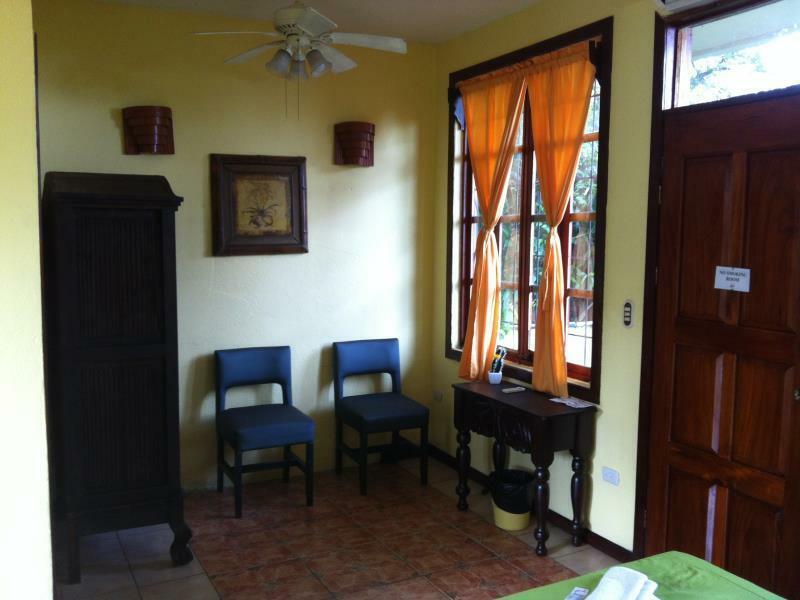 If what you're looking for is a conveniently located hotel in Quepos, look no further than Hotel La Colina. From here, guests can enjoy easy access to all that the lively city has to offer. For sightseeing options and local attractions, one need not look far as the hotel enjoys close proximity to Ríos Tropicales, Iguana Tours, Bluefin Sportfishing. Take advantage of a wealth of unrivaled services and amenities at this Quepos hotel. The hotel provides free Wi-Fi in all rooms, 24-hour front desk, luggage storage, Wi-Fi in public areas, car park to ensure our guests the greatest comfort. Hotel accommodations have been carefully appointed to the highest degree of comfort and convenience. In some of the rooms, guests can find internet access – wireless, internet access – wireless (complimentary), non smoking rooms, air conditioning, wake-up service. The hotel offers fantastic facilities, including outdoor pool, indoor pool, diving, fishing, pool (kids), to help you unwind after an action-packed day in the city. When you are looking for comfortable and convenient accommodations in Quepos, make Hotel La Colina your home away from home. The room is very clean. Good service and the staff are very nice, must book here next time. Room allocated was dark and small.General lack of careof the place.basicfacilities in room,given heat a minifridge more imp.thantv.beware lots of steps to all rooms.restaraunt overpriced.Staff helpfuland friendly.Expensive for what it is. The stay was great the owners were very helpful. It is an older style hotel with fantastic charm. I would stay there again. Boa. Só achamos o quarto muito pequeno e mal iluminado, e o banheiro minúsculo.O pequeno problema que tivemos foi prontamente solucionado pelo sr Rodrigo. A piscina, embora pequena, é boa e o restaurante anexo serve boa comida e excelente mojito.